we are much more than a Lawn Company. Our basic seasonal services include Spring clean-up, Fertilization, Weekly mowing, and Fall clean-up. We also offer a wide range of other services such as shrub trimming, mulching, lawn renovation, dethatching, aerations and much more. We are taking care of your inside & outside world so that you can enjoy more of your life. Here at PLC we understand how many details are involved in keeping your property and home running smoothly. Call us today for a free estimate and your ideas can become your reality! 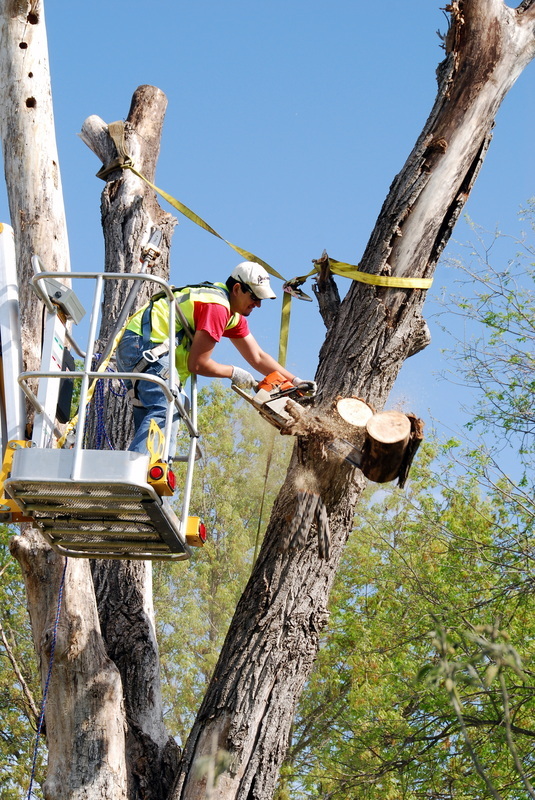 Taking down a tree that has died or been hit by lightening is no small job. You might get lucky and cut it in one place and yell "timber" and perhaps no one will be in the way. It is not always possible to know which way a tree will fall. Leaving it to the professionals will protect you and your loved ones and your home. We carry a liabilty policy that will insure your property is taken care of. 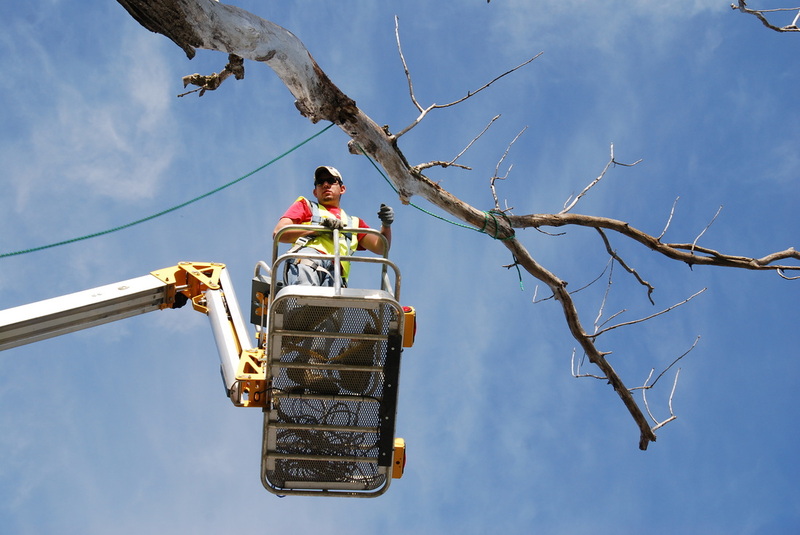 We take care of all of the details including contacting the electric company to disconnect the power lines and ensuring your neighbors houses are safe too. 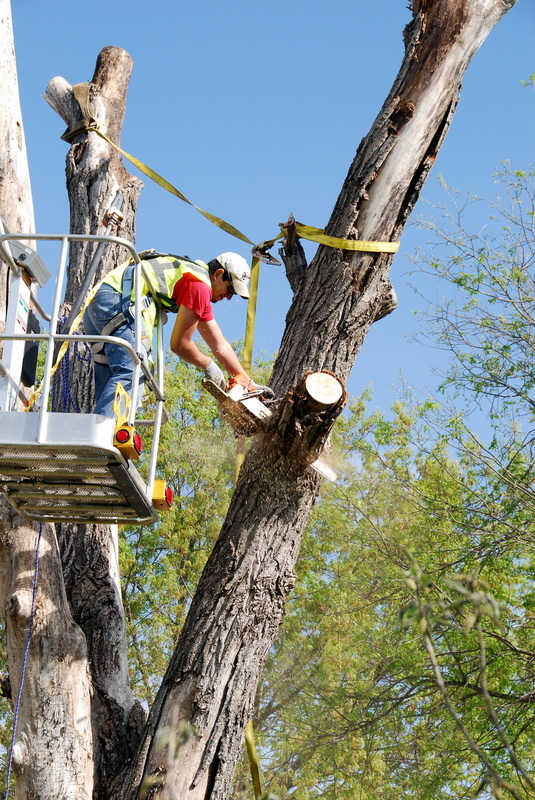 It may seem slightly extravagant and time consuming when PLC shows up to take a tree down on your property, however our first concern is safety for all that are involved. 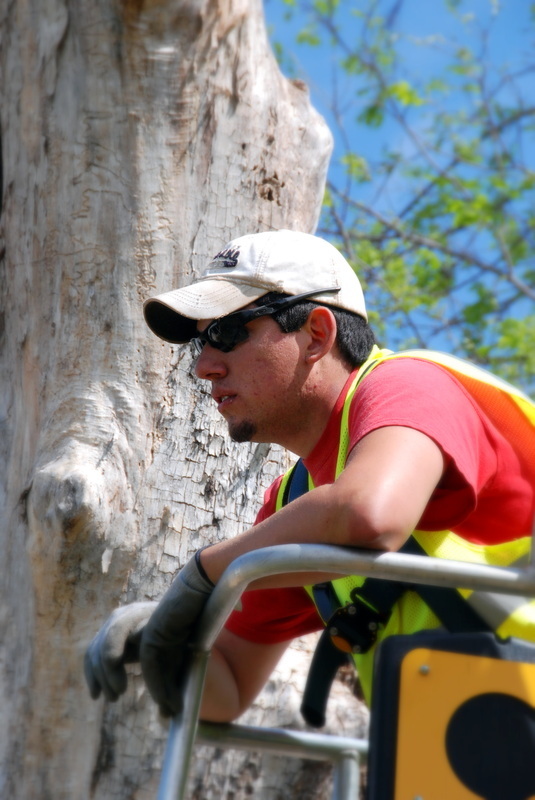 PLC can make recommendations for the best trees to plant in and around your home. 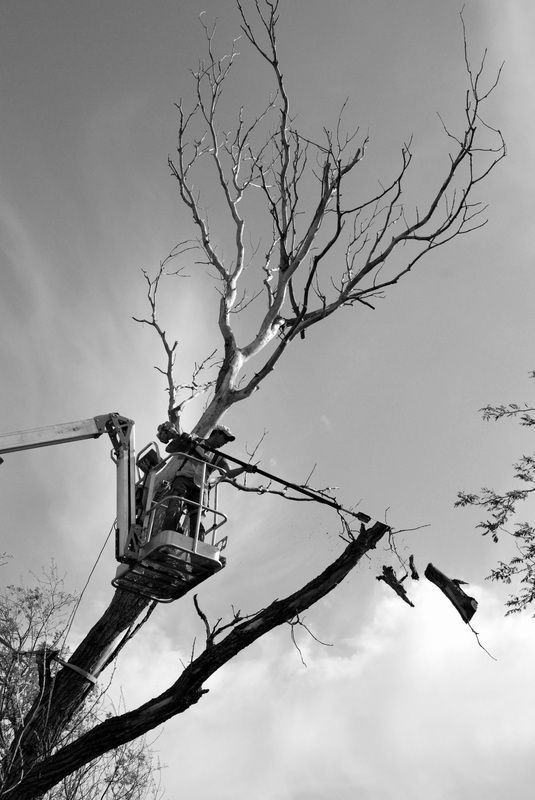 We highly recommend pruning your trees every one to two years. 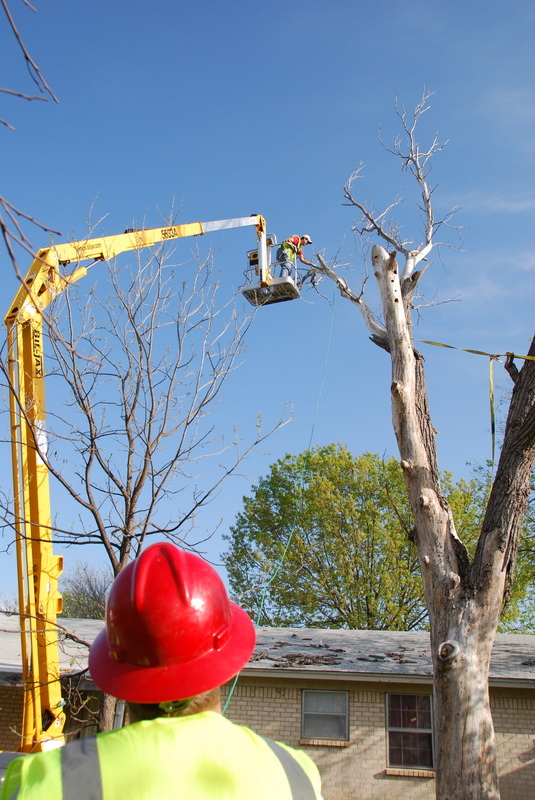 Let PLC give you a free estimate on taking down that unsightly tree before the next Texas storm takes it down for you.